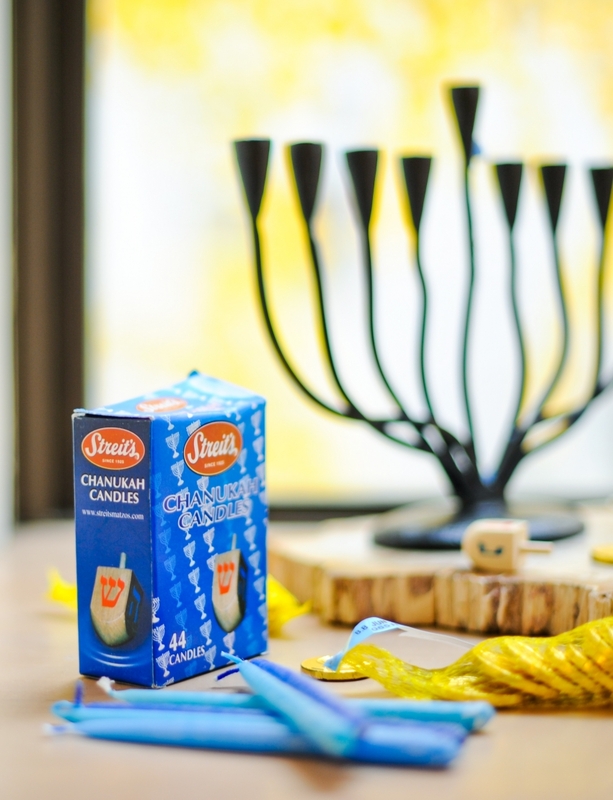 Here’s a look at some of my favorite Hannukah decor ideas to implement into your celebrating…. 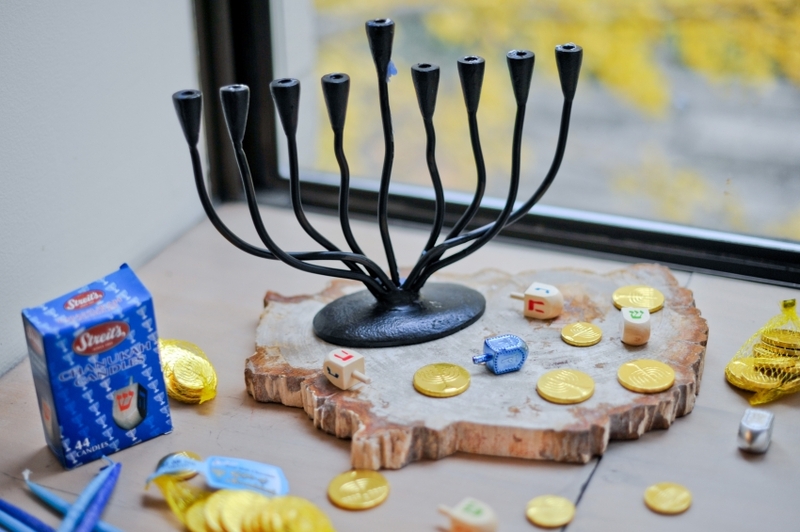 Easy centerpiece for your Hannukah Dinner Table on Fashionable Hostess. Hannukah Decorations Check list on Fashionable Hostess. DIY Dreidel Placecards on Martha Stewart. Cute home decor ideas on StyleatHome.com. How to bake a Cookie Menorah on Camille Styles. Recipe for Vegetable Latkes on Delish.com. Recipe for Low Fat Noodle Kugel on Fashionable Hostess. Head to my Holiday Entertaining Section for other festive decor.